If you haven’t skied before, this tour is perfect for you. You will be given a basic training class included in the price and enjoy the rest of the day skiing at the stunning snow land. 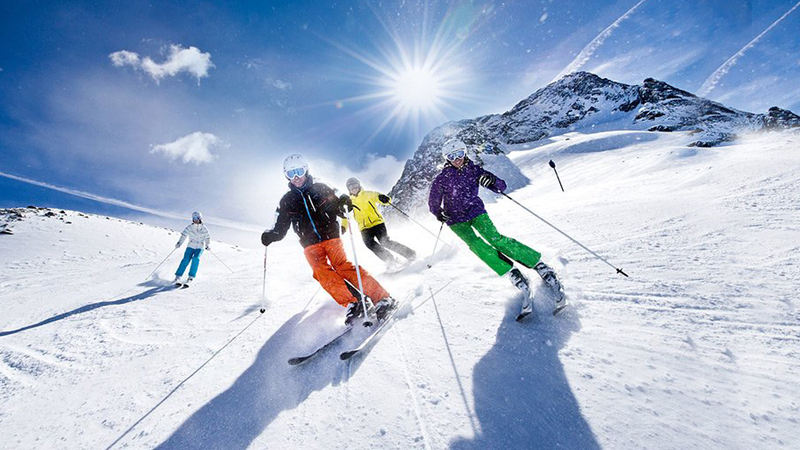 Hey Buddy!, I found this information for you: "[★FREEGIFT] [BASIC PKG] Ski Paradise for Beginners". Here is the website link: http://seoulkorea-tour.com/tour/ski-paradise-for-beginners-basic-package/. Thank you.